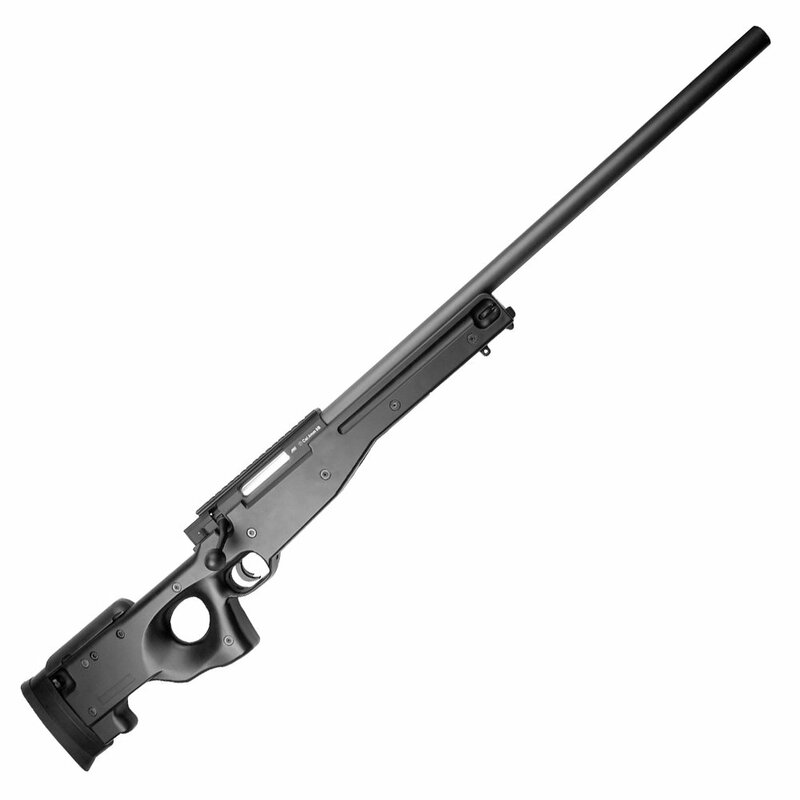 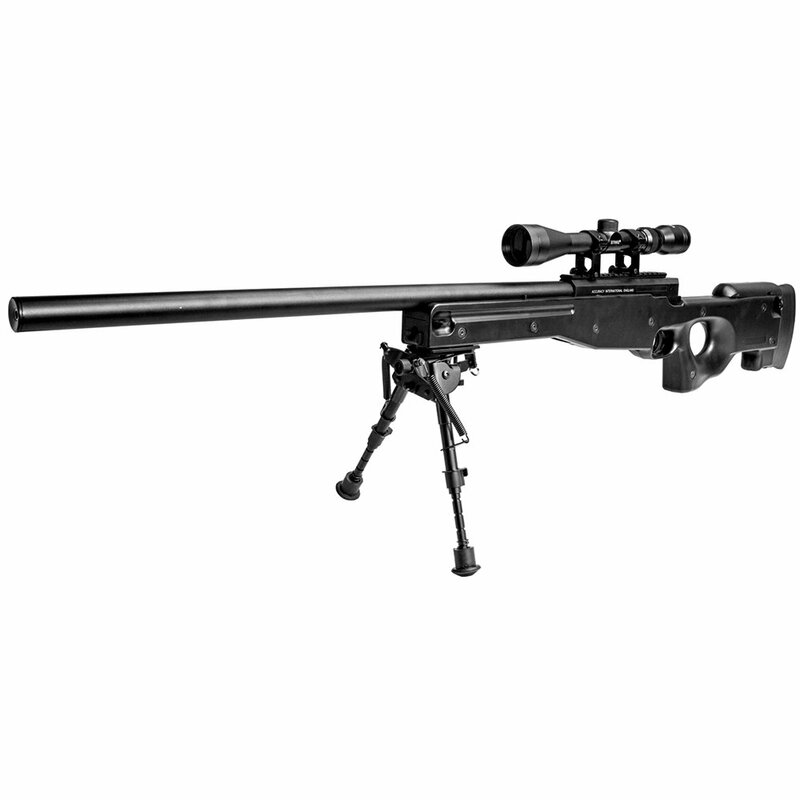 The Accuracy International AW .308 L96 is one of the most well known modern sniper rifles and is favored by many military and police organizations around the world. 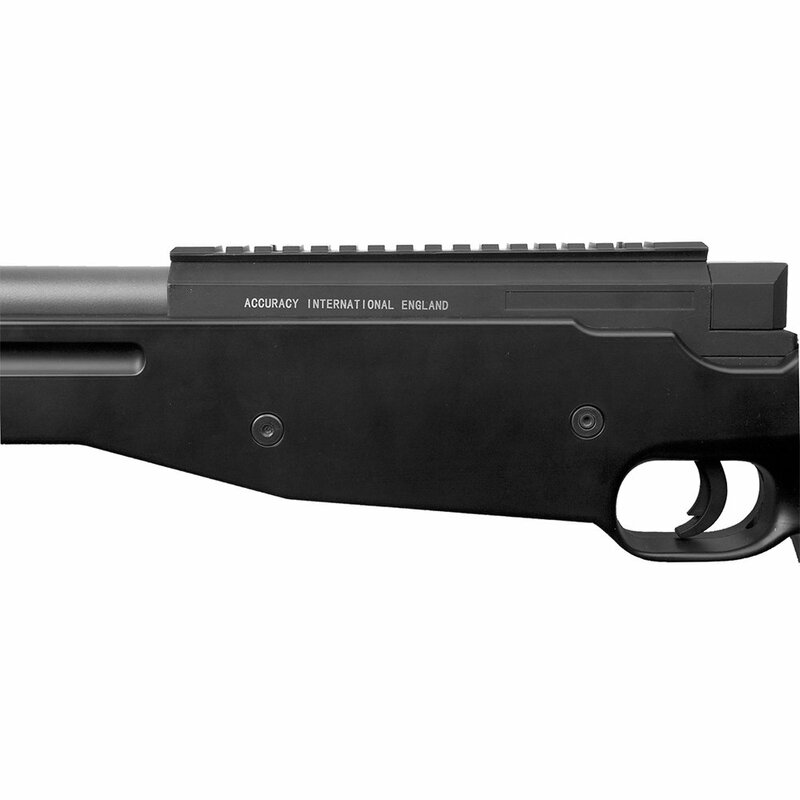 One of the most dramatic improvements on this platform is the unique stock design that offers a full stock and ergonomic grip with thumb hole. The airsoft replica is constructed of a high strength polymer similar to what is used on the real L96. 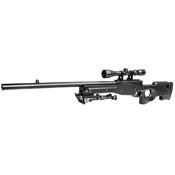 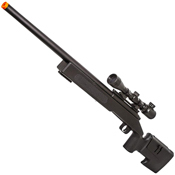 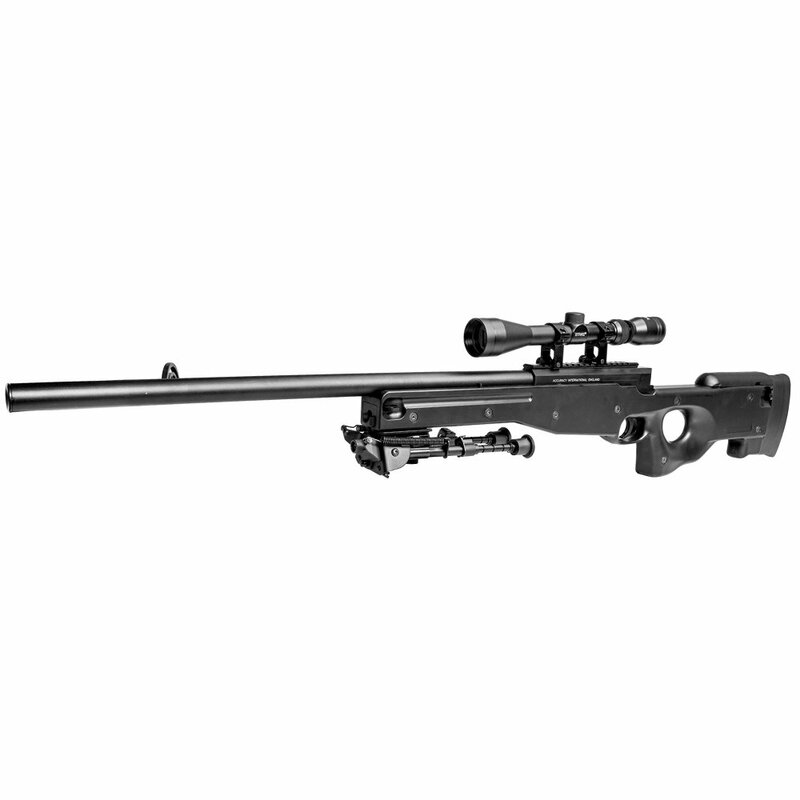 This airsoft sniper rifle comes with 495mm inner barrel and shooting at 450 FPS which allows this gun to have an excellent range and superb accuracy. 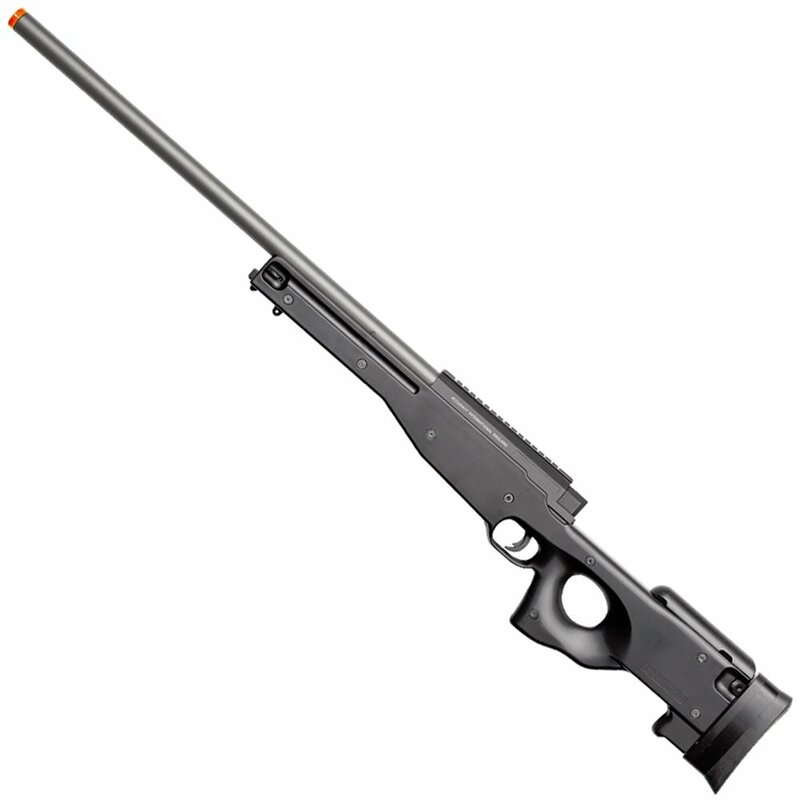 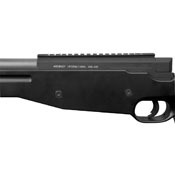 The metal internals and metal outer barrel paired with the high strength polymer chassis means this gun is very durable and made to be used in airsoft games. 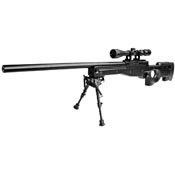 This fully licensed sniper rifle is perfect for anyone wanting an authentic and highly functional airsoft sniper rifle.